It's no secret that women face challenges each month and there are solutions out there to help keep on top of everything. 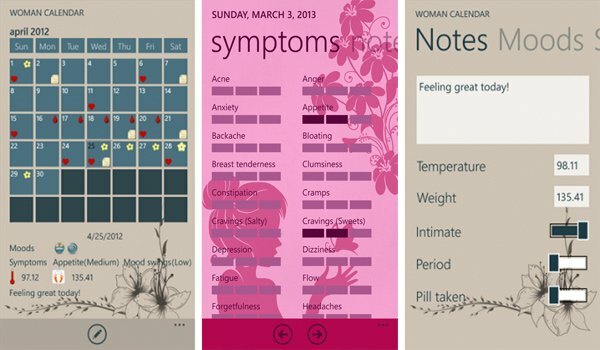 Woman Calendar is a Windows Phone app, developed by a small startup in Bulgaria, which aids women in keeping track of their cycle, as well as assisting in the emotional and physical changes that occur. The app is also billed to help men better understand and prepare for such times to arise. 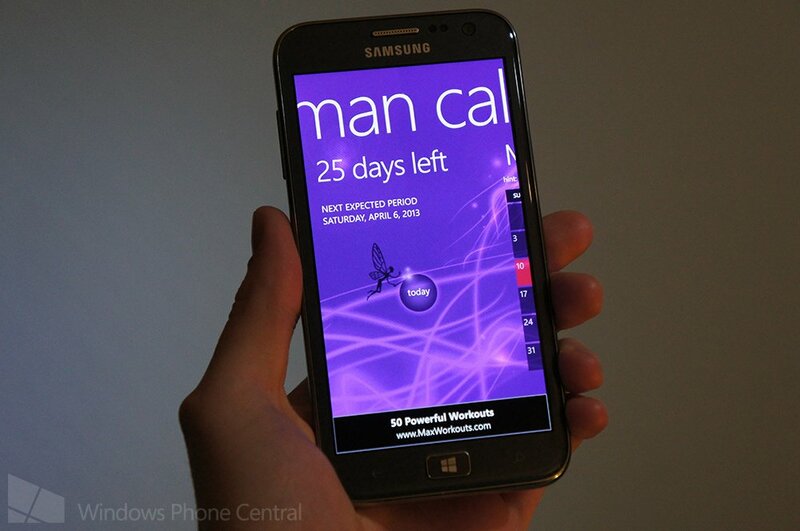 We've previously looked at Woman Calendar a handful of times, but now the app has been bumped to support Windows Phone 8. So what features are sported by Woman Calendar? Users can take advantage of cycle tracking, daily horoscope, check future period dates, make use of ovulation and fertile day calculators, temperature and weight tracking, and a daily pill reminder. It's a set of useful tools that many can rely on to help them through said difficult times. Woman Calendar takes it further with the ability for users to store their data on the company's Windows Azure servers and thus being able to access it from any Windows Phone and Windows 8 device. Pretty neat. The Windows Phone 7 versions are highly rated, so we expect those who own Windows Phone 8 hardware to enjoy the added support (no lock screen support just yet, folks). There are two versions available for Windows Phone, as well as one for Windows 8. 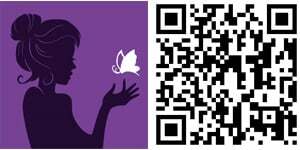 You can download Woman Calendar for Windows Phone 8 from the Windows Phone Store (free, ad-supported), and also pick up versions for Windows Phone 7 (free edition) that is also compatible with Windows 8. The paid version for Windows Phone 7 has a few more features, such as the ability to track 26 moods and 30 symptoms, password protection, Live Tile support and support to share your records via email.